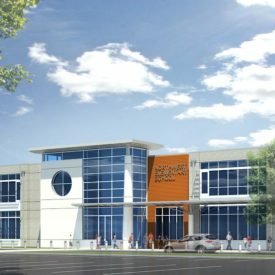 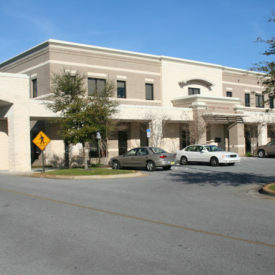 Located on a prominent site in downtown Pensacola, the facility includes a fire station as well as a headquarters facility. 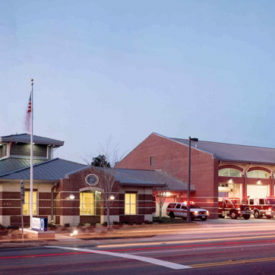 The fire station features five truck bays and a complete dormitory. 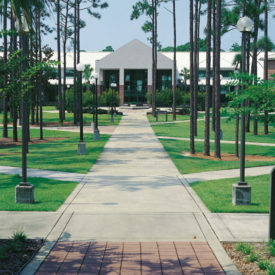 The headquarters facility houses the Fire Chief’s administrative staff and other support functions.